ConnectPT launched on 30 January. NOVE Senior Consultant Frederico do Nascimento Costa is a member of the executive committee. On 30 January, Commissioner for Research, Science and Innovation, Carlos Moedas launched ConnectPT, a new platform of Portuguese digital policy professionals. NOVE Senior Consultant Frederico do Nascimento Costa is a member of the 5-people executive committee behind this initiative. ConnectPT is a space for the exchange of ideas and sharing of experiences, but also serves to promote and value Portugal’s role in the information technology sector. As part of its activities, a series of roundtables are planned with relevant decision-makers and influencers from Portugal with expertise in digital topics. The inaugural event featured a discussion on issues of investment and competition, data protection rules and the emerging economy. 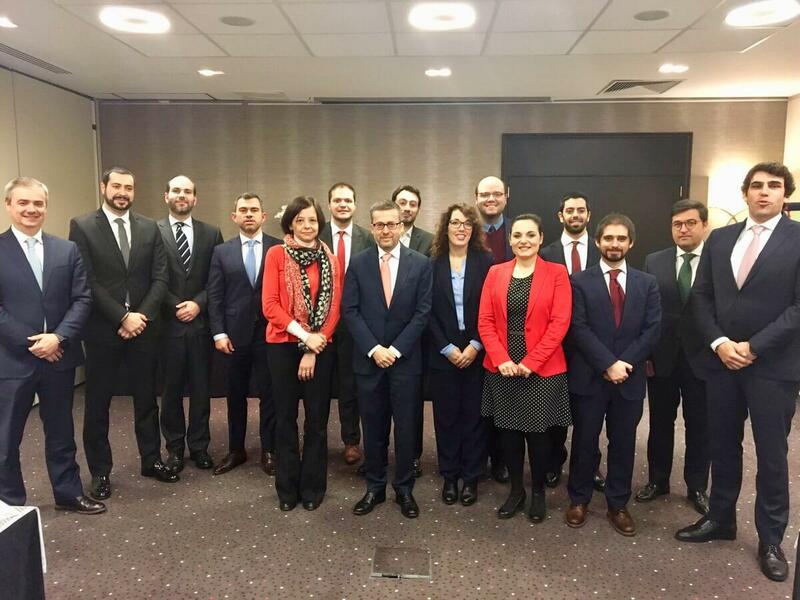 Tweeting about the discussion, Commissioner Moedas congratulated the group on a successful first event and highlighted the importance of such networking to promote and recognise the contribution of Portugal to Europe.